Xanadu Resort is superbly located right in the heart of Main Beach on the Gold Coast overlooking the Pacific Ocean. 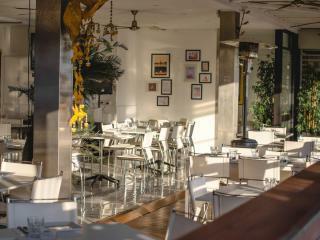 Within walking distance of this Gold Coast accommodation is a wide variety of restaurants and the famous Tedder Avenue. 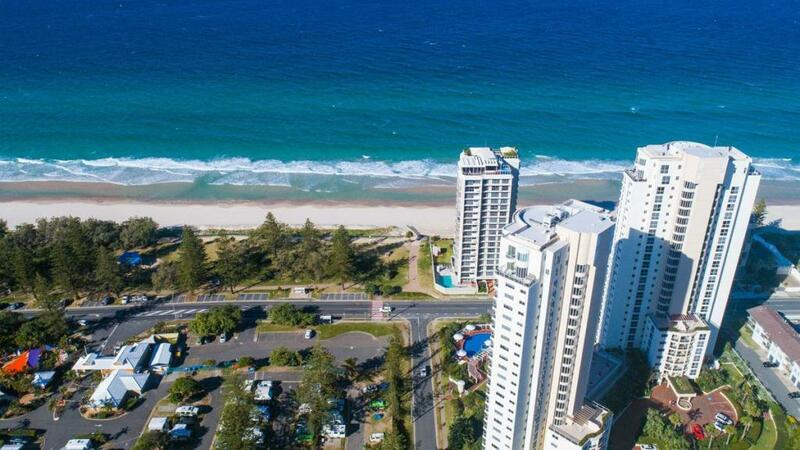 Main Beach is directly opposite Xanadu Resort. 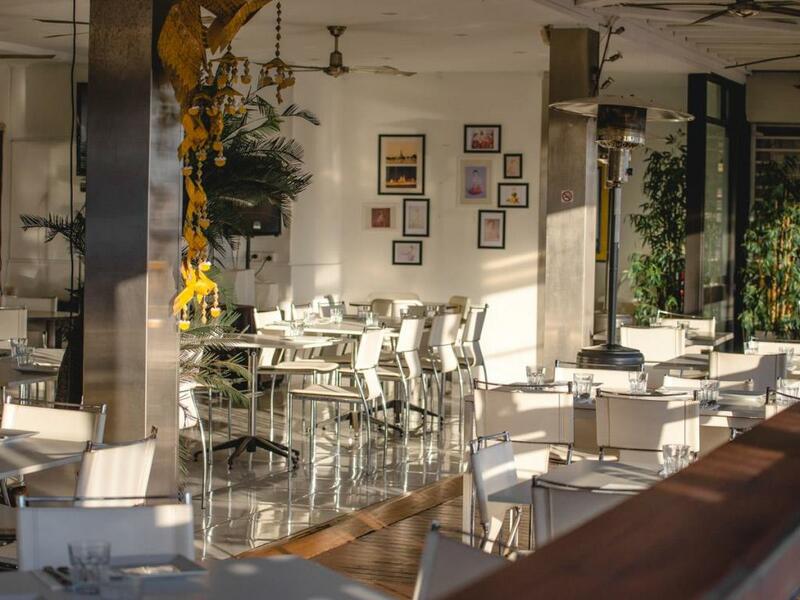 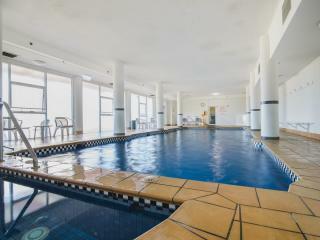 The accommodation at Xanadu Resort comprises of two towers. 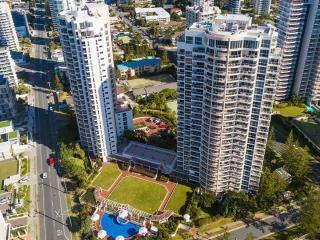 Each of the 1 and 2 bedroom apartments are spacious and comfortable, and feature large balconies with sweeping ocean views. 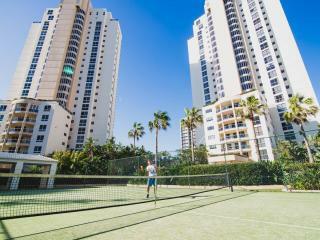 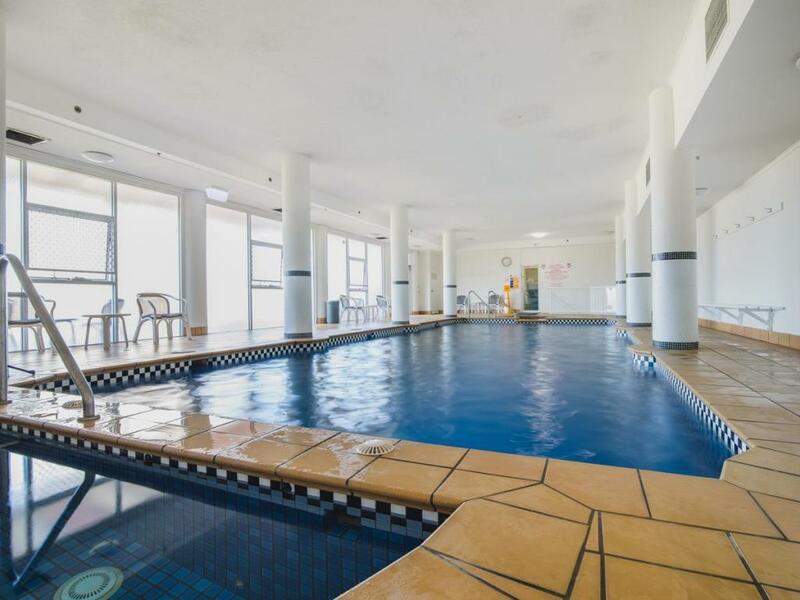 Facilities at Xanadu Resort include 2 swimming pools, 2 tennis courts, spas, sauna and gymnasium. 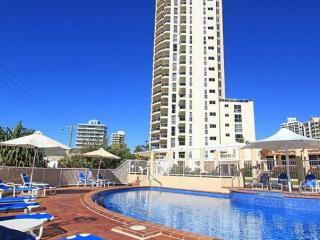 Xanadu Resort is the ideal accommodation choice for those planning their next Gold Coast Holiday. 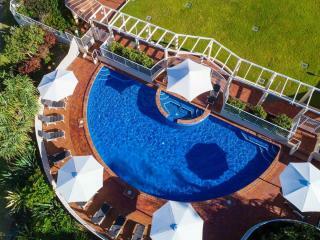 It is perfect for families travelling with children, couples and even business travellers. 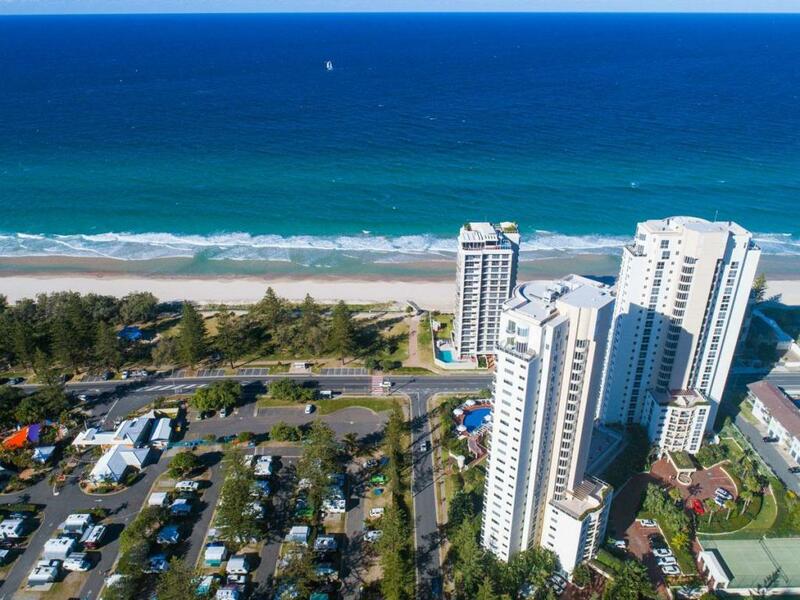 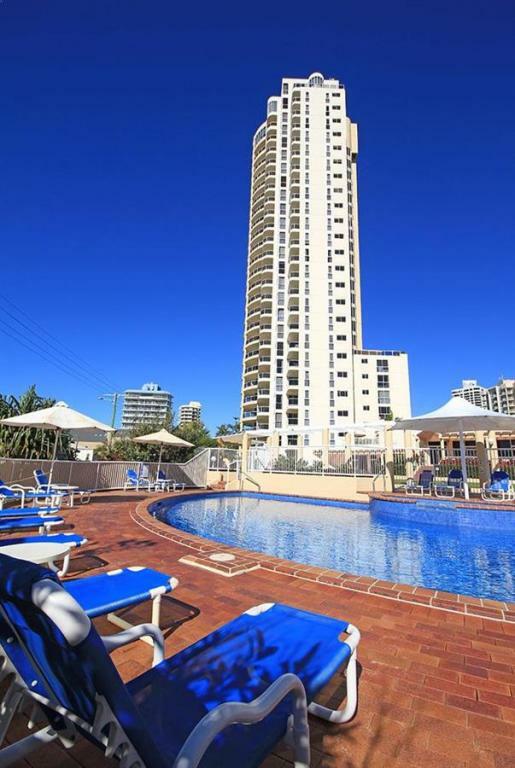 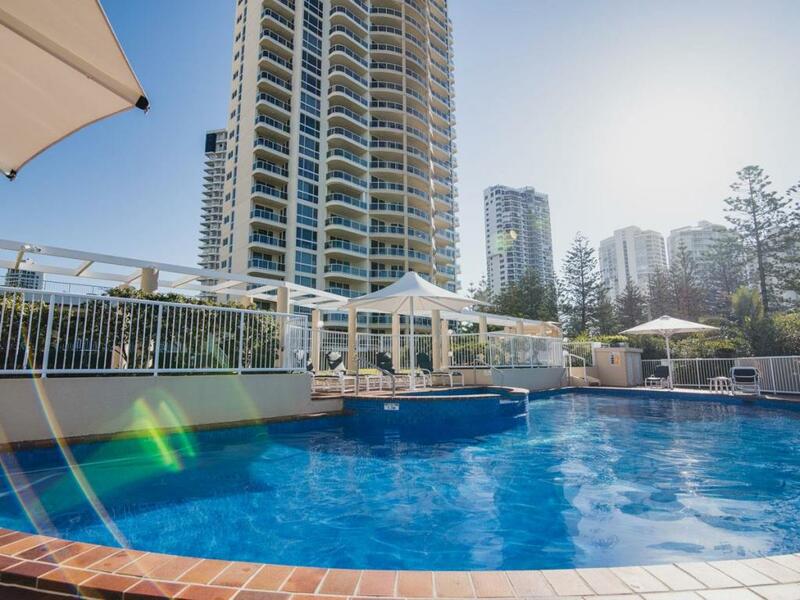 Xanadu Resort comprises of two towers with spectacular views of the Gold Coast. 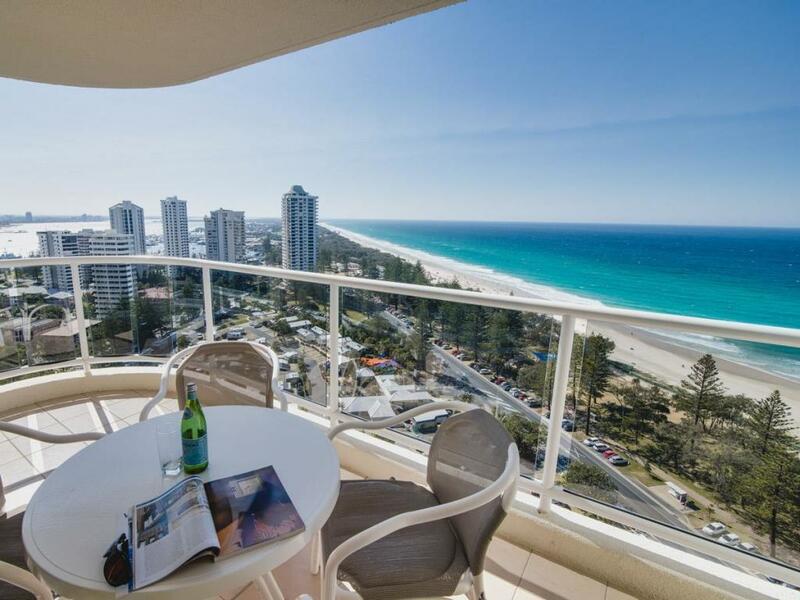 Xanadu features 1 and 2 bedroom air conditioned apartments with spacious balconies offering stunning views with Main Beach directly opposite the resort. 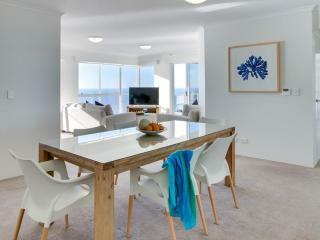 1 Bedroom Ocean View Apartment: Features views over the ocean. 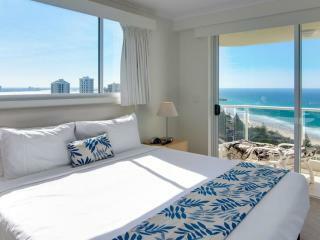 Bedding is 1 King Bed OR 1 Queen Bed. 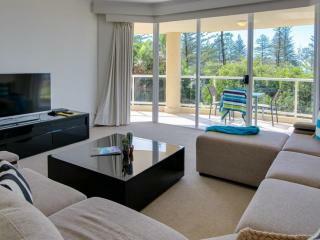 2 Bedroom Garden View Apartment: Situated on low floors and have views of the landscaped gardens.Also had 2 bathrooms. 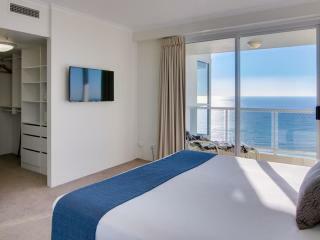 Bedding is 1 Queen Bed + 2 Single Beds OR 1 King Bed + 2 Single Beds. 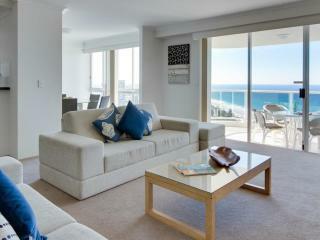 2 Bedroom Ocean View Apartment: Is a large 2 bedroom, 2 bathroom apartment boasting spectacular ocean views. 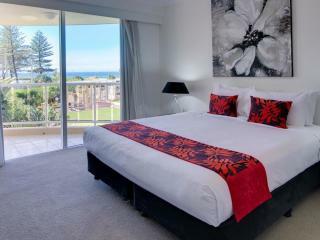 Bedding is 1 Queen Bed + 2 Single Beds OR 1 King Bed + 2 Single Beds. 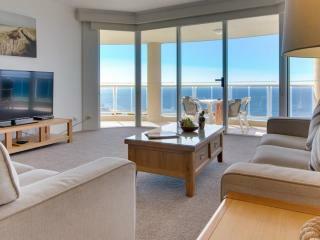 2 Bedroom Superior Ocean View Apartment: Located on the higher levels with 1 or 2 balconies and 2 bathrooms. 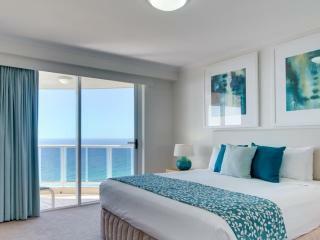 Bedding is 1 King Bed + 2 Single Beds.